Very large star tent designed for huge outdoor gatherings and promotional events. Great at concerts and festivals. Are you looking for a Single Pole Star Tent for the next event? This tent is a huge size tent for large promotional events and outdoor gatherings. At the same time, this tent is perfect for festivals and concerts because this can accommodate several people. A good thing about this tent is that even though it is a large one, you can quickly put up in around ten minutes. For the material of this star pole tent, it is available in 600D, canvas coated PU or PVC, oxford, polyester, fireproof and waterproof options are also available. All of its frameworks are lavishly anodized aluminum. This framework gives strength without the need for the unit to be heavy to transport. It means this will not just give a lasting marquee display but also an increased safety for the people who are walking in and out of the tent. At the same time, this Single Pole Star Tent has backed up the framework with non-breakable nylon plastic joints and accessories, heavy duty reinforced ribs. This is a total package because of its fire retardant and waterproof material. There will be no tools needed whenever you have decided to assemble at your next concert, fundraiser or event. This is an ideal kind of tent because it allows for more space and access for people, items, and tables, advertising material and displays. There is a full colour printing available options that enables full designs on the whole surface area which serves as a perfect option for any event that you plan on attending. 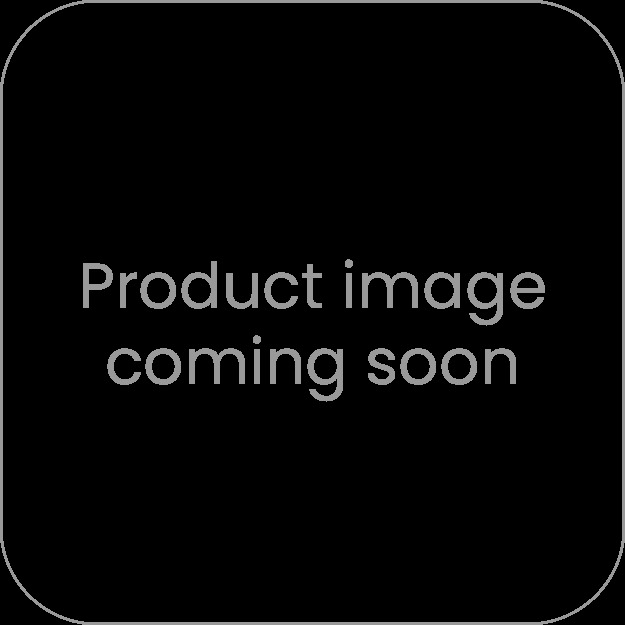 These products have been very famous in Australia. These Single Pole Star Tent Australia provides the customers a stylish, safe, and practical shading solution. If a client has decided that they want to put their logo in the tent, this can be easily done. At the same time, this strategy is perfect for advertising. Since they are made from a specially designed fabric, they can be fully printed and provide the highest rating for ultra violet protection. In addition, these tents are perfect for sporting or school clubs which are in need of an instant shade. Optional side walls are an excellent accessory and they can be easily attached in order to keep the harsh sunlight and shelter against the rain and the wind. They can be folded away in a compact space and they can also be easily transported a normal vehicle, no truck or removalists needed at all!. These tents are the perfect solution if you want to promote your business effectively. 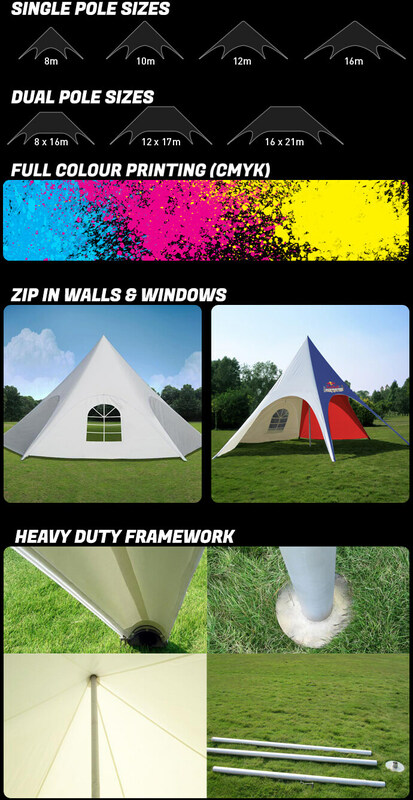 Star tents offer a unique and exciting design that other tents can't compete with. They have a unique shape which ensures that they are going to stand out in the crowd and offer a protection and shade from the harsh climate in Australia.